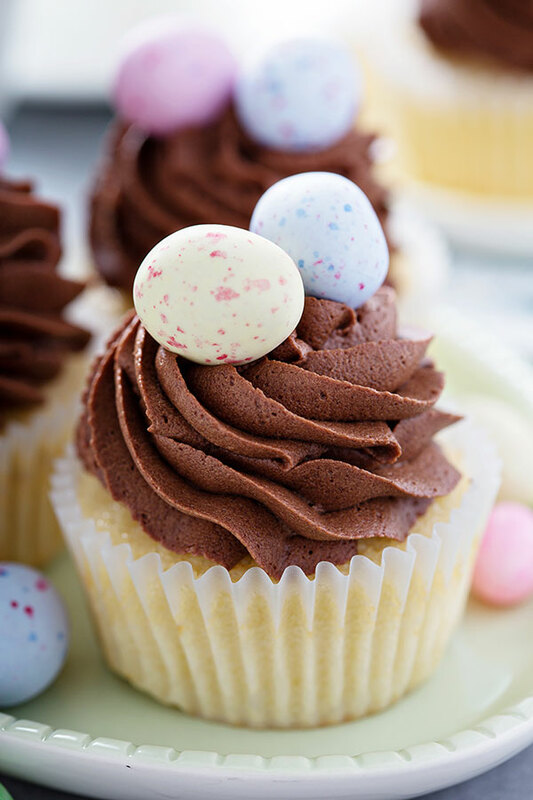 From children searching for Easter eggs to adults gathering for an elegant brunch, there are so many ways to celebrate Easter. 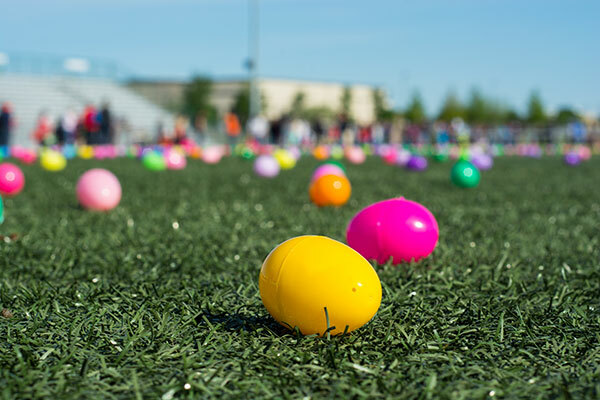 The many options mean you don’t have to repeat your usual Easter event. Explore these unique ideas to find a celebration that surprises guests and exemplifies your style. Thanks to its convenient time and relaxing nature, brunch is Easter Sunday’s best friend. Consider inviting all your friends and family to gather at Jackson Crossing in Ocean County. They will be immersed in its graceful ambiance and kids will have plenty of room to hop around. 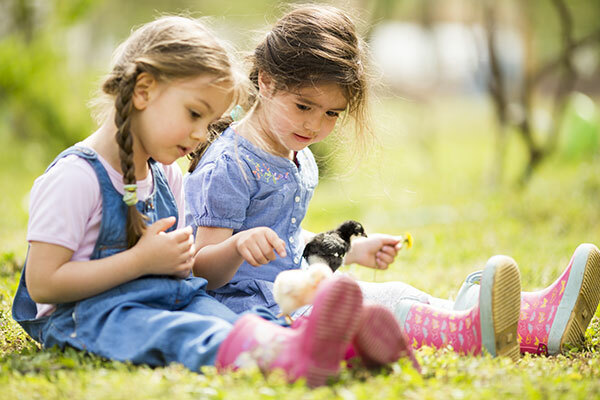 Petting zoo: Talk to a local company about bringing sweet chicks and bunnies for the kids to meet. Lemonade in mason jars: Personalize with ribbons and “Easter 2019” written on them. Peeps decorating station: Guests of all ages will enjoy decorating and consuming these festive treats. Easter book decorating: One of the best ways to keep kids entertained is with a coloring book and pastel crayons. Easter egg piñata: Let adults and kids have their best swing at an Easter egg piñata filled with chocolate eggs. Rabbit ear decorating: Cut out felt rabbit ears and let kids decorate them to wear around your brunch and take home as a memory. Your incredible class shines bright when you share an upscale meal with your loved ones. The best Easter dinner ideas are the ones that remove you from the kitchen and put you among your friends and family. And because our Easter menu has everything you could wish for, there is no reason for you to slave away cooking. Stuffed shells or manicotti: Nothing makes guests feel more at home than our homemade pasta. 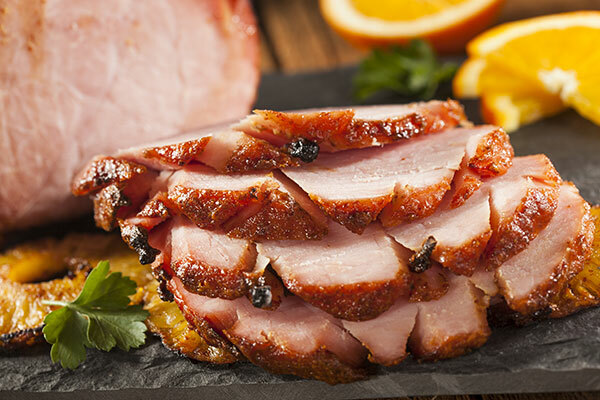 Spiral ham: Cooked Easter morning and ready for delivery to New Jersey Easter celebrations. Stuffed veal or roast leg of lamb: Sliced and delicately placed in a pan. Let us deliver your custom gourmet dinner on Easter morning. We can’t do this for everyone, but we can for you if you book early! Then you can sit back and relax from church through dinner. If friends know you as the person who is full of life, and you have many of them, a grand Easter party at Jacques Reception Center is the perfect fit. Cobblestone paths, a Roman urn fountain, imported Italian crystal chandeliers and granite dance floors immerse guests in an old world Rome atmosphere and help you get the party started. With more than 60 years of experience catering our own family celebrations and those throughout the tri-state area, we have seen a lot of personalities blossom. Whatever your style, we can design a custom menu that matches it. To bring your personality to your Easter celebration, contact us online or give us a call at 866.522.7837.